1. She was born on February 20, 1924 in New York, New York. 2. 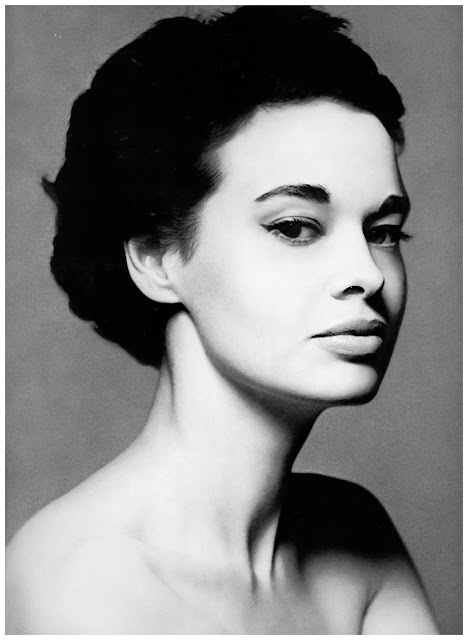 She was the only daughter of rail-road heir Reginald Claypoole Vanderbilt and his second wife, Gloria Morgan Vanderbilt. 3. When she was 18 months old, her father died from cirrhosis of the liver. Her mother, who controlled little Gloria's trust fund, often travelled back and forth to Paris with Gloria and a nanny in tow. Her mother's uncontrolled spending and rumored improper behaviour, started to raise eyebrows with Gloria's paternal aunt, Gertrude Vanderbilt Whitney. Mrs. Whitney decided that she wanted custody of little Gloria and began court proceedings against Gloria Morgan Vanderbilt. The custody battle scandalized the entire nation and became the lead story of 1934, painting little Gloria's mother as neglectful and unfit. Her aunt Gertrude was awarded custody in the end and after the trial, little Gloria went to live with her Aunt Gertrude in Old Westbury, Long Island, surrounded by her Vanderbilt relations. Little Gloria's visits with her mother were closely monitored by the Vanderbilts due to her mother's 'unsavory' lifestyle, adding extra pressure to their already strained relationship. When little Gloria came of age and had control over her trust fund, she cut off her mother completely, emotionally and financially. 4. Her aunt (her mother's twin sister), Viscountess Thelma Furness was a long time mistress to King Edward VIII while he was still the Prince of Wales. He abandoned Lady Furness for the infamous American divorcee, Wallis Simpson and subsequently abdicated the throne for Mrs. Simpson. 5. She is the mother of CNN news anchor, Anderson Cooper, whose father was Gloria's fourth husband, author Wyatt Emory Cooper. 6. She was named to Vanity Fair's Best Dressed List Hall of Fame in 1970. 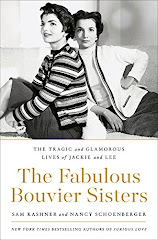 To learn more about the fascinating life and times of Gloria Vanderbilt, Lily Lemontree recommends Little Gloria...Happy At Last and The Vanderbilt Women: Dynasty of Wealth, Glamour, and Tragedy. Such a beauty! & I had no idea she is Anderson Cooper's mother. Great post! Her life completely fascinates me!! I had no idea she was Anderson Cooper's mother either–such an incredible woman! I have been fascinated with the Vanderbilts' since visiting the Biltmore estate. Thanks for sharing her history with us! First of all I love Anderson Cooper so down to earth, and a sincere compassionate man........ Gloria seems like a doll but I'm shocked that she cut her mom out of her life & cut her off financially that's cold & mean........ I could not even imagine doing that to your mother it makes no sense why did she do that I feel bad for Gloria's mom (Gloria Morgan)! First she lost custody of her only child & then she gets slammed again by her own daughter! Sad sad life........ That aunt Gertrude made a lot of trouble for no reason & caused a lot of pain!